For 40 years, ComReal is commercial real estate. Ed leads the industrial team and has worked with the ComReal Companies for over 20 years. He is a graduate of Florida International University (FIU) and a Miami native who offers decades of experience working in South Florida’s commercial real estate market. His services include owner/buyer/tenant representation, asset disposition, site selection, landlord representation, consultation, and lease/purchase negotiations. 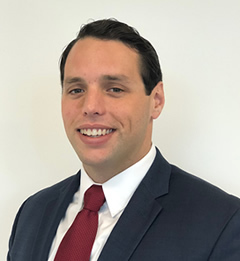 Christopher Spear, Industrial Associate, specializes in the sale and leasing of commercial property in Miami-Dade County. His services include landlord representation, buyer/tenant representation, lease and purchase negotiations, consultation and site selections. 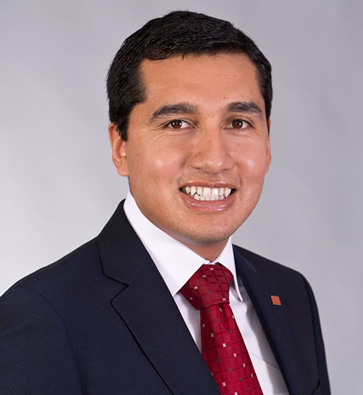 Chris has represented businesses which range from your local entrepreneur to the large international companies. In 2002, Chris obtained a Marketing degree from Florida State University (FSU) with a minor in Communications. Edison Vasquez, Industrial Associate, is originally from Ecuador and moved to Florida in 2000. He graduated from Florida Gulf Coast University (FGCU) with a Bachelor’s in Finance in 2007 then later went on to pursue his graduate degree for International Real Estate at Florida International University (FIU). In 2010, Edison joined ComReal to specialize in selling and leasing warehouse buildings in the industrial real estate market. 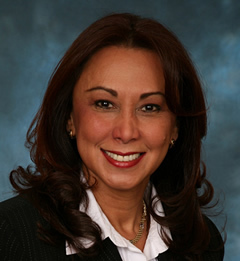 Patricia Quintana, Commercial Associate, possesses over thirty years of real estate experience. Licensed since 1983, she has concluded over 537 commercial real estate lease and sale transactions totaling over $43 Million Dollars. Her past experience includes positions such as Director of Leasing, overseeing 3.2 million square feet, 350 tenants comprising of industrial, office and flex properties. Experienced in Landlord and Tenant Representation, and was designated a Certified Commercial Investment Member (CCIM) in 2003. She is fluent in Spanish, originally from Colombia and speaks some Portuguese. 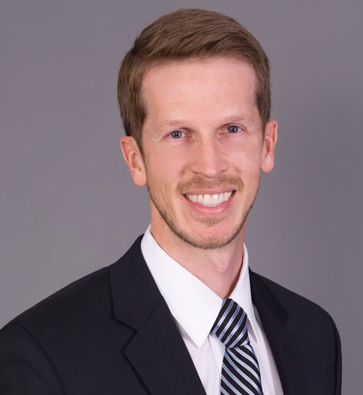 Mort Fetterolf, Industrial Associate, has represented the interests of corporate real estate users and owners for over 15 years. Prior to joining ComReal in 2017, Mort was Vice President of Colliers International South Florida where he completed in excess of $250 million in transactions on behalf a wide range of national and international clients. 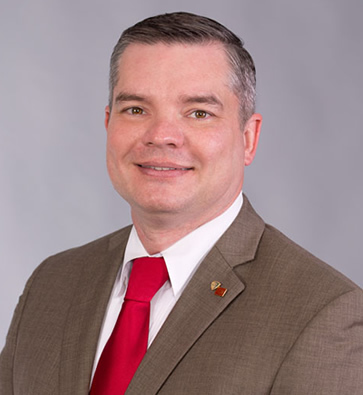 Mort also served as the Director of Leasing for Flagler Development Company where he oversaw the leasing and development of 5.5 million square feet of industrial and office product. Mort attended the University of Delaware where he received a BA in Economics and was a member of the Ice Hockey Team. 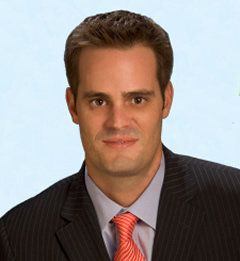 Pat McBride, Commercial Advisor, specializes in the sale and leasing of warehouse space in Miami-Dade County. His services include landlord representation, buyer/tenant representation, consultations, and site selections. Pat graduated from the University of Miami with a Bachelor’s degree in Accounting in 2013 and also earned his JD from the University of Miami School of Law in 2016. Prior to joining ComReal, Pat practiced law at a well-known construction law firm in Miami where he represented various notable architects and engineers in South Florida. He also gained invaluable experience representing developers and owners. While Pat enjoyed his time in the legal profession, he is following his true passion in Commercial Real Estate. Stephen Smith, President and Founder of The ComReal Companies, holds the SIOR designation from the Society of Industrial & Office Realtors. He is a graduate of the University of Massachusetts at Amherst. Mr. Smith has assisted in the development of several business parks including Americas’ Gateway Park, a 136-acre business park located in Doral, Florida. 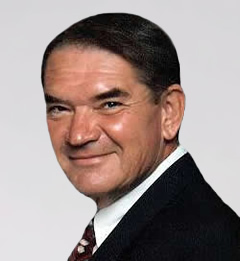 Ronald Redlich, Commercial Associate, had a successful 18 year career in commercial banking before joining ComReal in 1985 when he became a commercial real estate sales and leasing expert. 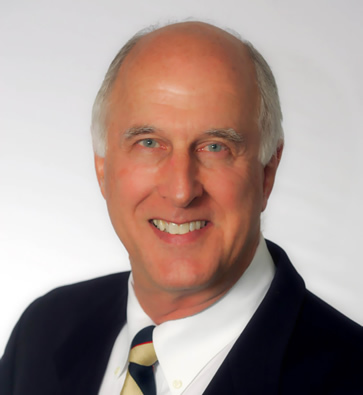 Ron is a graduate of the University of Miami (UM) who still offers consultations to ComReal associates. His son, Edward J. Redlich, is second generation in the commercial real estate business. 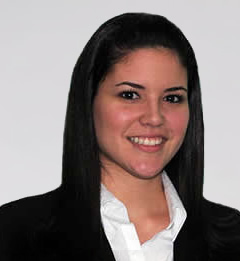 Rebeca Incer, Executive Assistant, was born in Nicaragua. She joined ComReal in 2003 and has proven to be a valuable asset. In addition to her commitment to commercial real estate, Rebeca is fluent in Spanish, English and Italian, making her indispensable when communicating with Miami’s multilingual clientele. Rebeca graduated from the Savannah College of Art & Design, majoring in TV and Film Production as well as Computer Art. 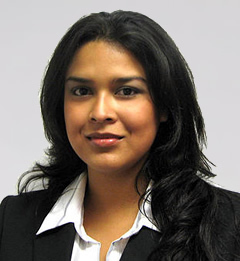 Yarisley Morales, Marketing Administrator, was born in Cuba. She joined ComReal in 2013 and helps the team significantly by facilitating their day to day activities. She graduated from Florida International University (FIU) in 2012 with a Bachelor of Business Administration in Marketing and Management. Yarisley knows that a crucial aspect to a successful business is effective communication with clients, and strives to provide great customer service. She is fluent in both English and Spanish.